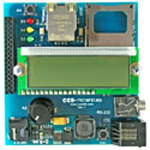 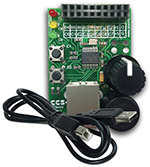 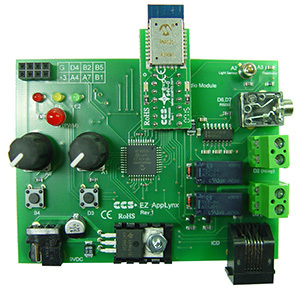 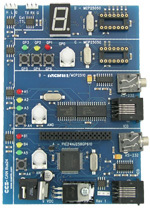 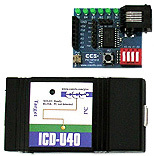 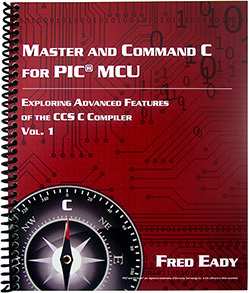 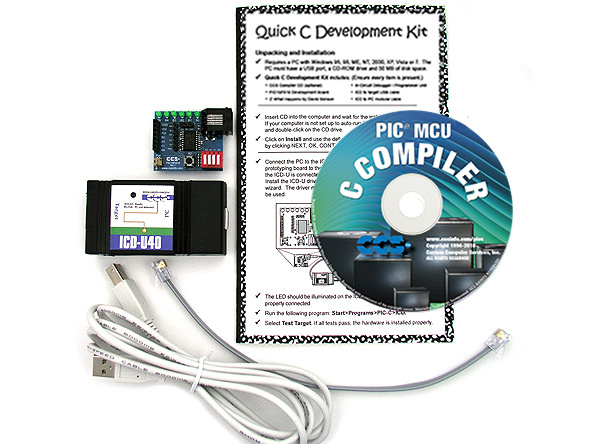 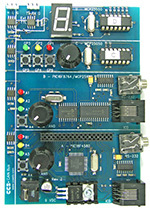 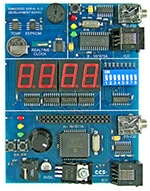 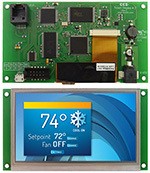 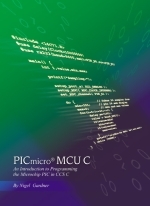 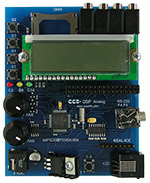 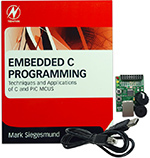 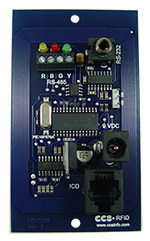 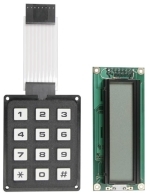 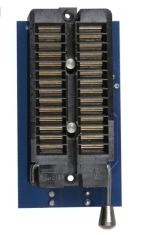 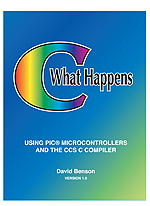 CCS Development Kits provide a cost-saving & comprehensive solution for PIC® MCU development. 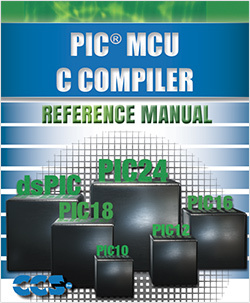 Choose between PIC® MCU Device Families or Application Specific Kits that span a multitude of embedded technologies. 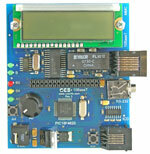 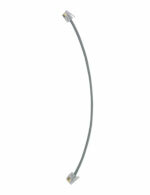 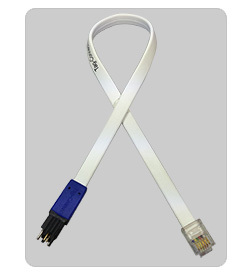 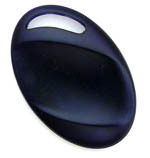 Begin your product design, development, implementation, and testing within minutes of opening the kit.